A United Nations backed radio station says that a UN helicopter was attacked by suspected rebels in eastern Congo. 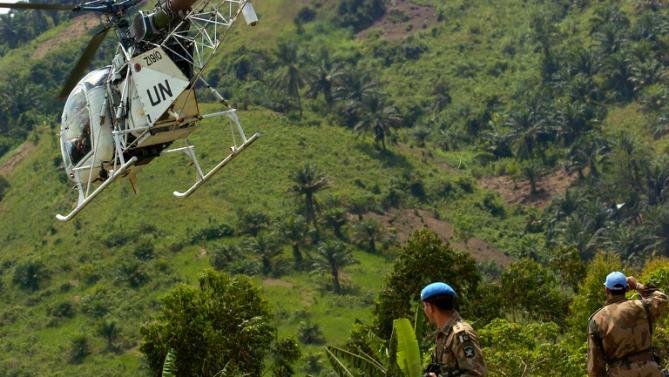 A spokesman with the UN mission in Congo, Charles Bambara, confirmed the attack near Erengeti in the Beni territory in Congo’s North Kivu province. He said there were no injuries, and little damage. The helicopter landed safely. 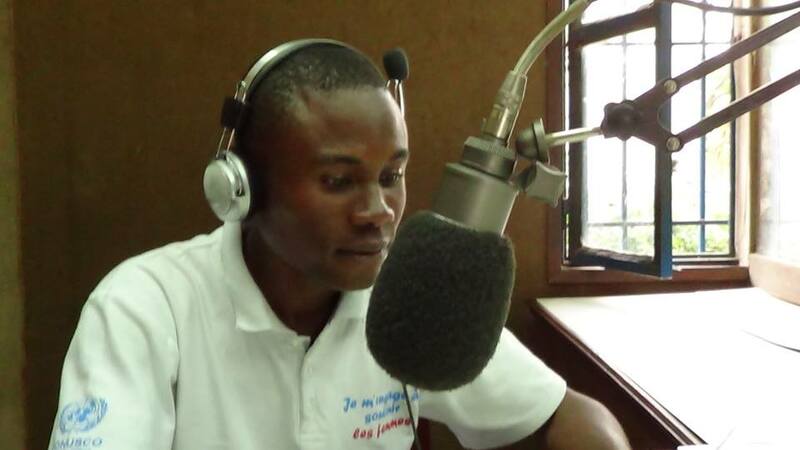 Bambara said that Allied Democratic Forces rebels (ADF) were suspected in the attack. The UN’s Radio Okapi reported that an investigation is underway. Eastern Congo is home to myriad armed groups, many vying for control of the region’s vast mineral resources. Beni territory has been the site of repeated attacks by ADF rebels, who have origins in neighboring Uganda. Those attacks have killed at least 500 civilians since October 2014, according to the United Nations.